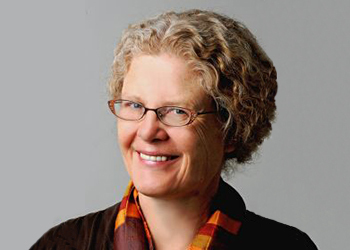 Jane Mauldon earned her undergraduate degree from Oxford University in Politics, Philosophy and Economics and her Ph.D. from the Woodrow Wilson School at Princeton University, where she studied demography and public policy. Her substantive interests are in welfare policy and child and adolescent health, including disabled children and adolescent pregnancy. Her teaching interests include health policy and economics, poverty and public policy, demography, and quantitative methods. She recently evaluated the teen-parent component of California’s welfare reforms. She has worked as a coordinator for Advocates for Abused Women in Carson City, Nevada and as an economic developer at the McDermitt Indian Reservation in Nevada. She has also worked as a researcher at the RAND Corporation in Southern California and was a teacher of English in Laos. Currently, she is serving as the chair of UC Berkeley’s Committee for the Protection of Human Subjects.